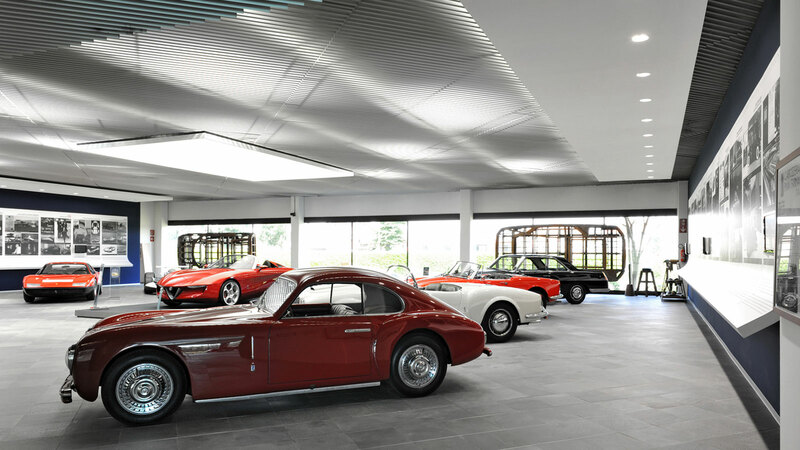 For its 80th anniversary, Pininfarina has given itself an all-new Collection. 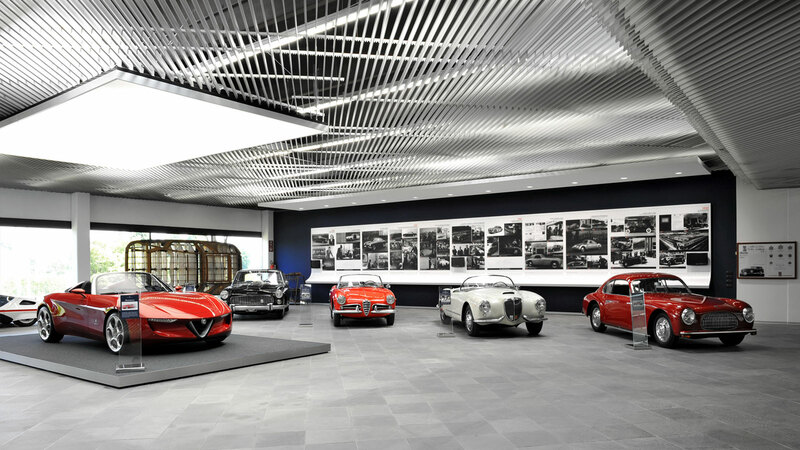 The result is a new exhibition space that reflects the evolution of the company from its foundation to the present day, constantly aware of its roots and of the culture of its products and quality. 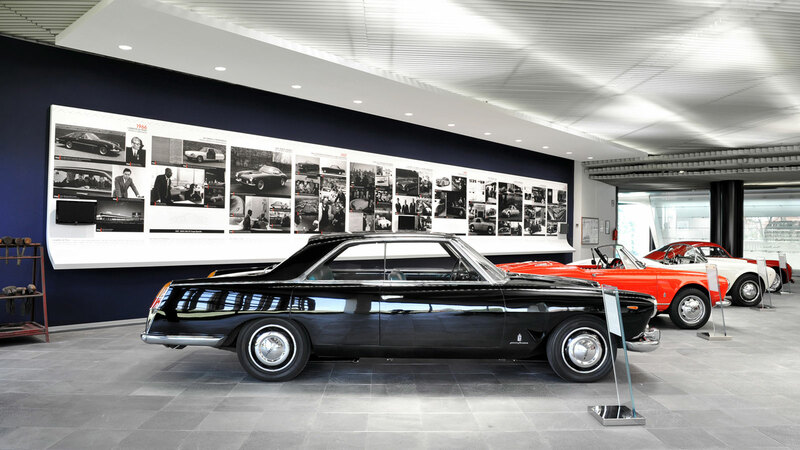 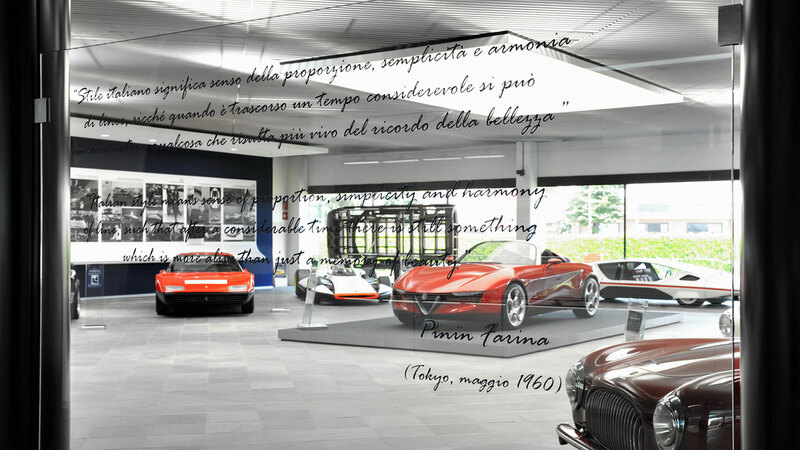 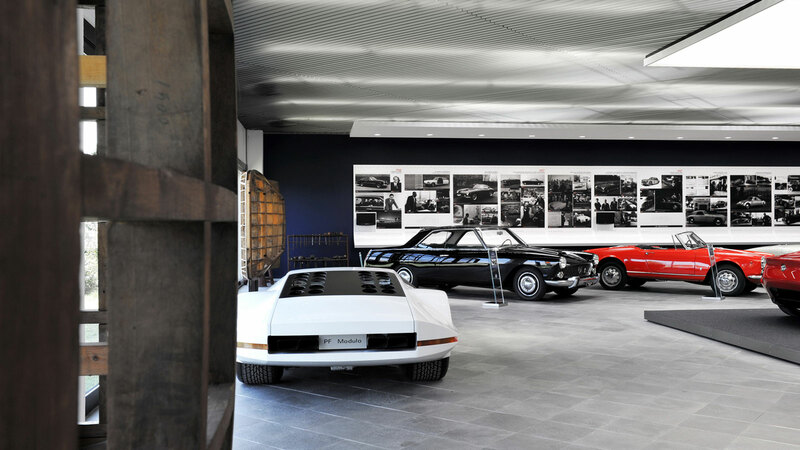 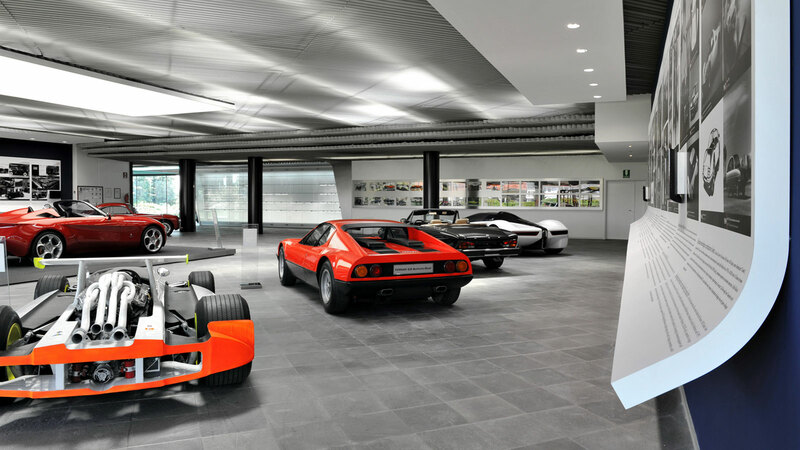 The headquarter of Pininfarina Collection is in Cambiano (To), Via Nazionale 30.